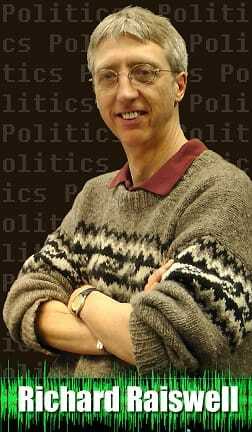 Mainstreet's political columnist Richard Raiswell has been doing a lot of "Wondering about the Water Act." He'll share his thoughts with us. 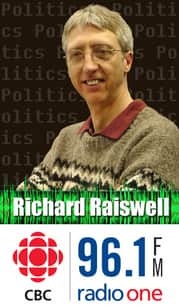 Now that the spring session of PEI's Legislative Assembly has wrapped up, our Political Columnist Richard Raiswell offers some insight into the recent Corporate Research Associates quarterly poll. He also touches on the challenges of both Liberals and the PC opposition, regarding policy, education and employment. The debate over abortion and access to abortion for PEI women has been volatile for decades. The fact that the right is legal and enshrined in the Constitution has not changed the access. Last week politics brought the issue to the forefront again when Liberal party leader, Justin Trudeau announced that in keeping with the party's pro-choice position, all candidates running in the next election must also be pro-choice. That got our Political Columnist, Richard Raiswell thinking about the differences between the federal leader and PEI's Premier. Tue., 25 – Richard Raiswell - Longterm Health Problems?